Need a friend? Not good with people? I got something for you. Cube Bots by Areaware! 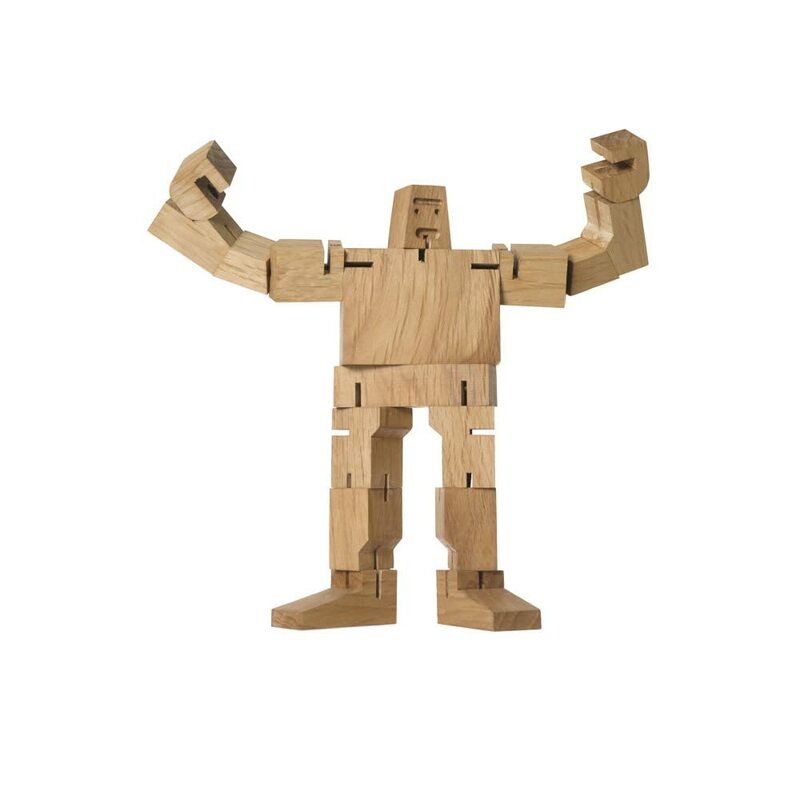 Inspired by ancient Japanese puzzles, these wonderful creatures are constructed of wooden angular pieces that fit together. 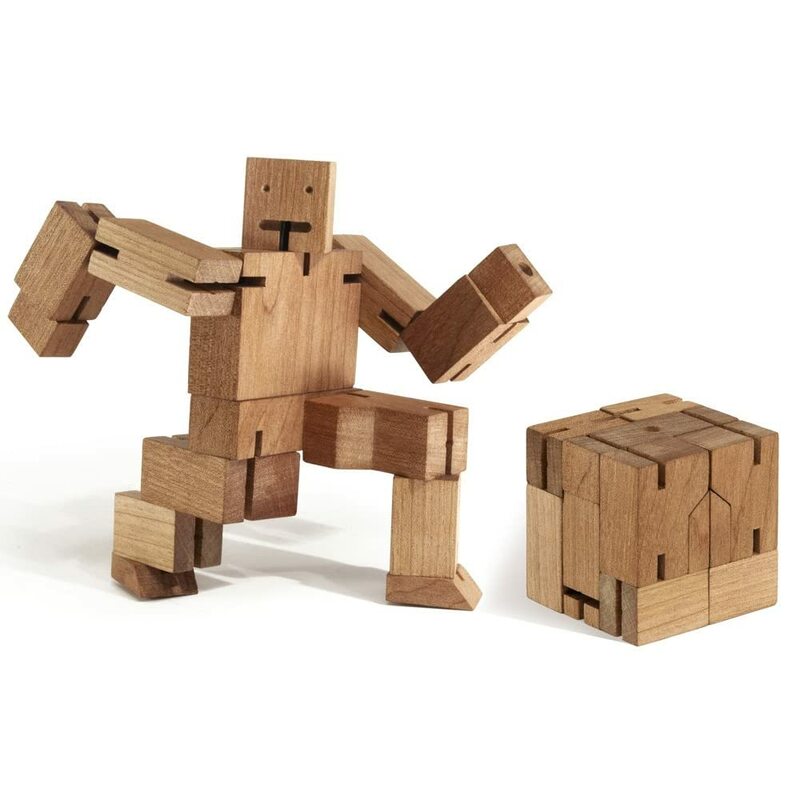 Cube Bots are available in many styles, so you'll be sure to find one that’s compatible with you, but don’t just get one start your very own Cube Bot family, or gang. You can manipulate these little dudes into any pose you desire according to your mood. So for all the lonely people out there, I think a big "thank you" is in order.